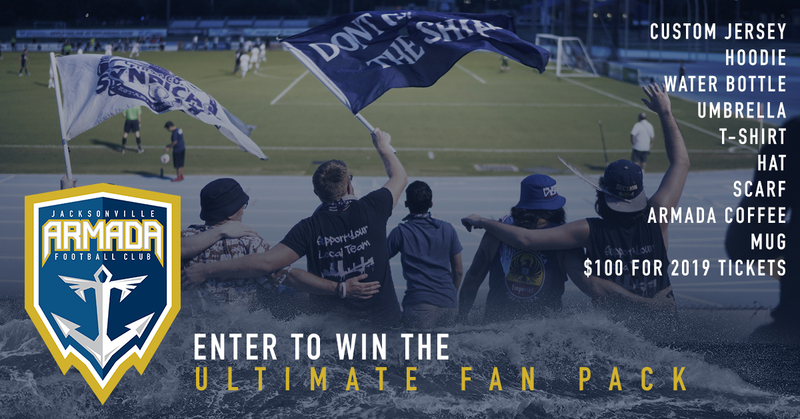 The Armada FC needs your feedback! The 2018 Fan Survey is now open until Sept. 15, 2018. Take the 2018 Fan Survey for a chance to win the ULTIMATE FAN PACK! Click the link on the confirmation page after completing the survey to enter to win the Fan Pack. No purchase necessary.